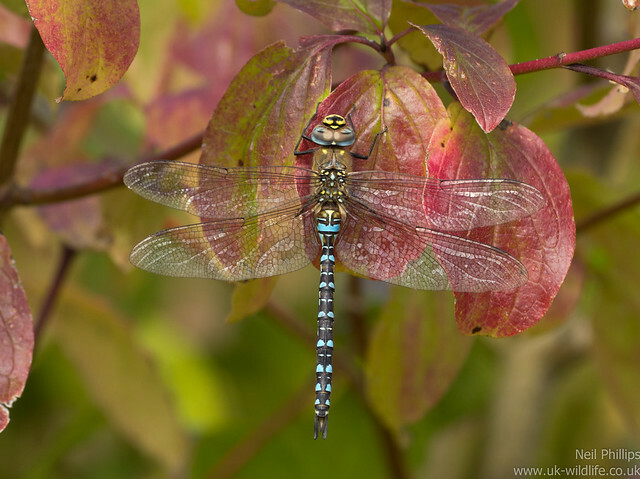 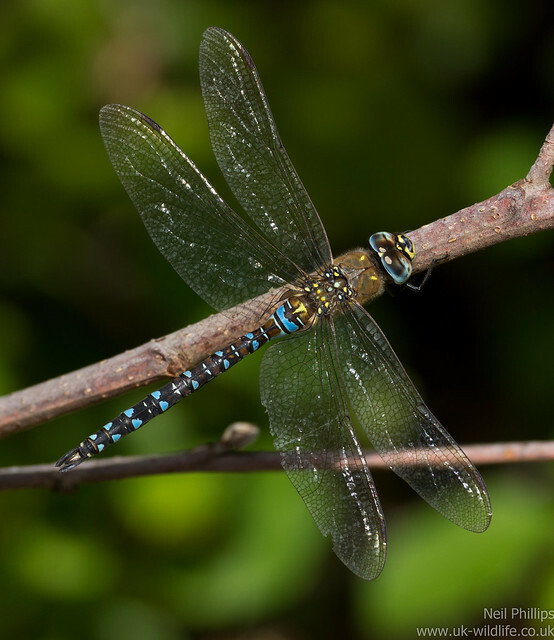 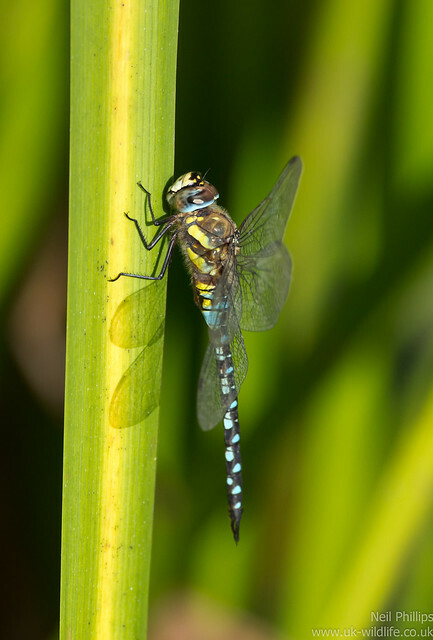 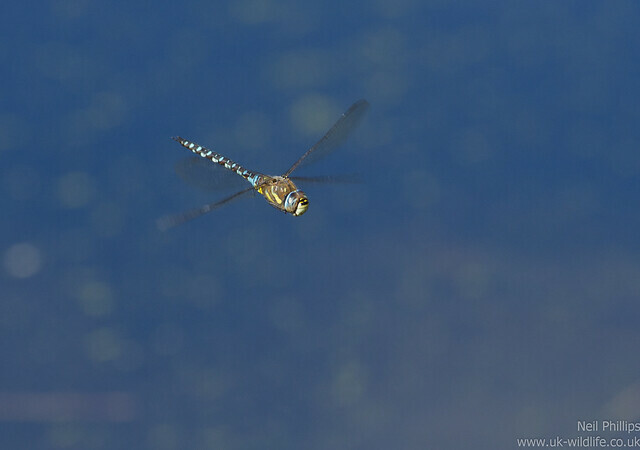 Some more photos from the London Wetland Centre, this time of the dragonflies. 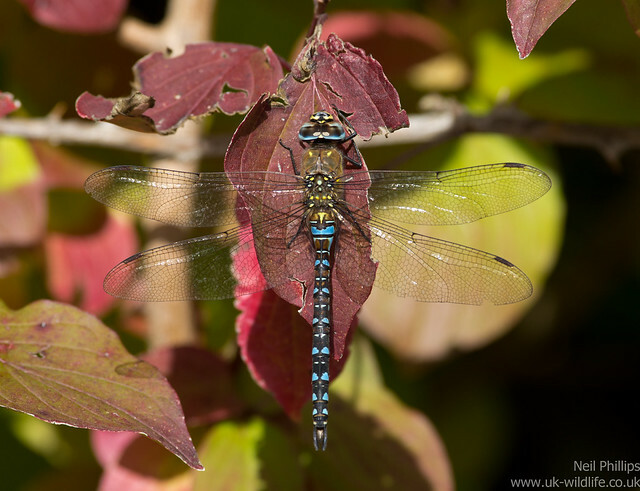 There were loads of migrant hawkers about. 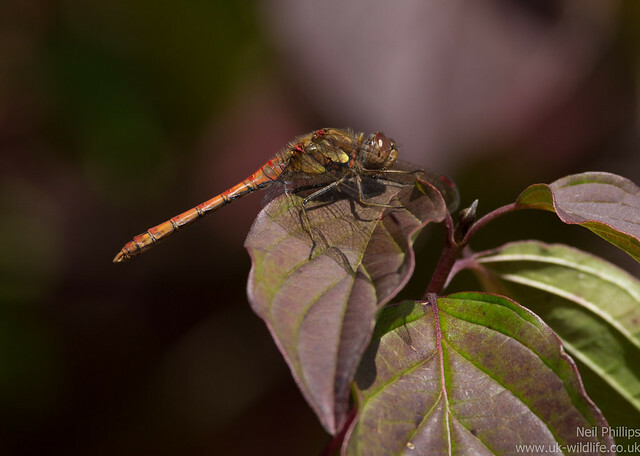 Also I photographed this common darter.